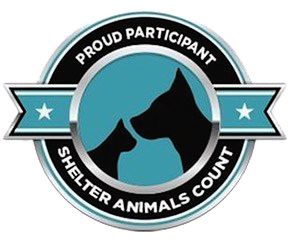 Dog Adoptions are held at random locations over the weekends. Please email adoption@pawsshelter.org for details about when and where to find us. 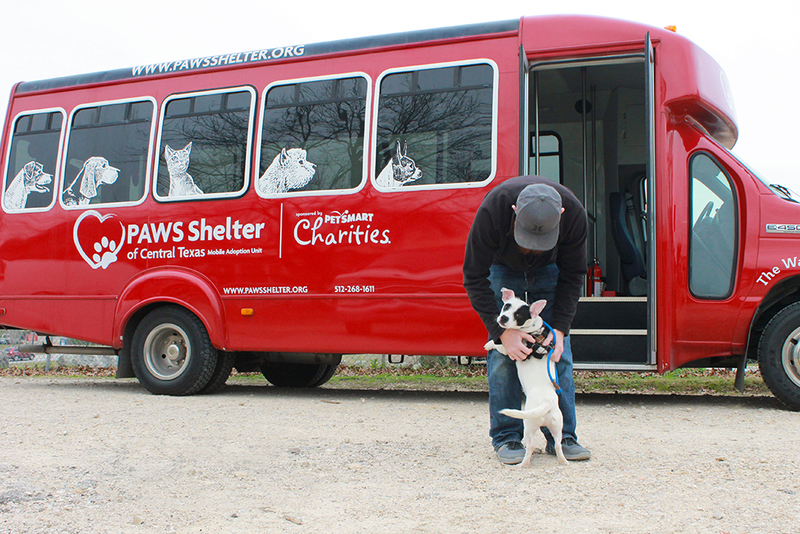 Keep your eyes peeled for our big red bus, The Waggin' Wagon!